Catering to the customers need with excellence, we, as a Supplier engaged in offering a qualitative array of Heat Transfer Printing Felt. Our team members help us completely to deliver exceptional range of products that is in conformance with the standards. 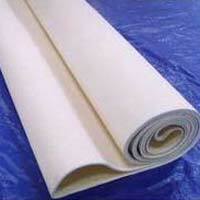 We are a DHANUR TEXTILES is a renowned company engaged in manufacturing and supplying all kinds of industrial felts. 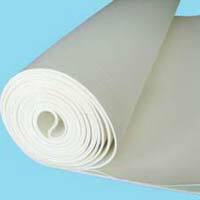 Transfer Printing Felts also named as Thermal Transfer Printing Felt, Heat Resistance Roller Sleeve, High Temperature Seamless Blankets. 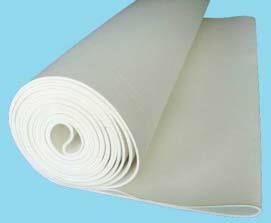 This felt is the most important component of heat transfer printing machines. 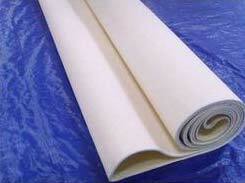 We can offer the felts with the normal and special size according to custonmer's request. Transfer Printing Felts are used on the following machines : Monti, Lemaire, Bater, Stork, Futanet, Gessner etc. Material : Wool and Polyester.